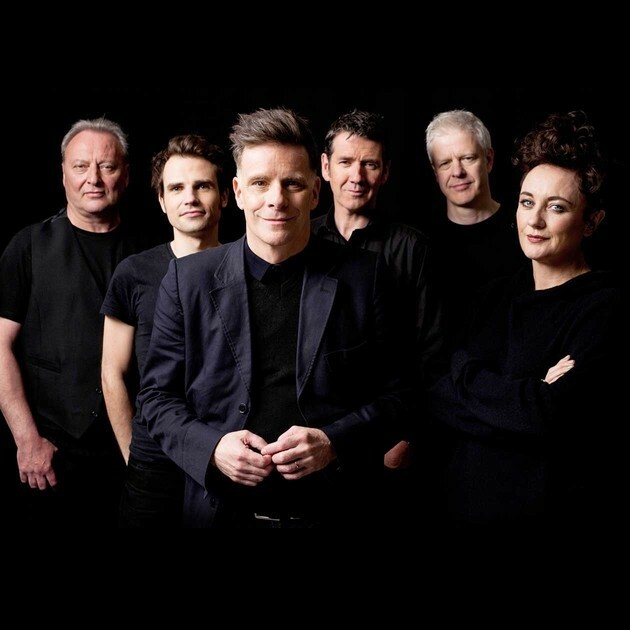 SCOTTISH pop perfectionists Deacon Blue are set to rock out St David’s Hall, and they are bringing one of Cardiff’s finest bands with them! Joining the Glaswegian legends will be local folk-rock duo Zervas and Pepper for what promises to be a thrilling double-bill of live music. In September this year, the band released their seventh studio album A New House, which features 11 trademark catchy pop tunes that sealed their reputation in the first place. Alongside selections from their latest release, you can also expect many classics such as Real Gone Kid, Dignity and Fergus Sings the Blues in their live superb live show. 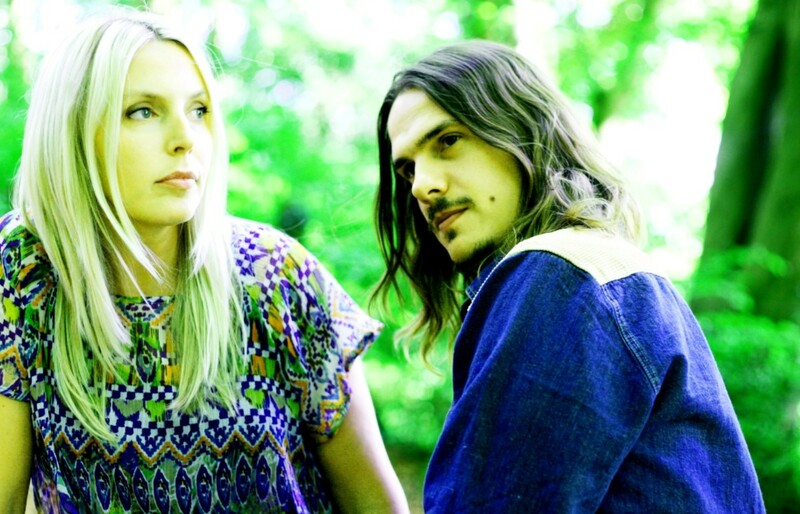 Warming up the crowd are hometown heroes Zervas & Pepper, who have established a growing presence on the UK live circuit including well-received slots at Glastonbury and Green Man festivals. Formed in late 2007, the band was born out of singer-songwriters Paul Zervas and Kathryn Pepper’s shared love of harmony-heavy folk-rock. They discovered each other whilst performing in Cardiff’s clubs as solo artists, and soon began writing and recording together. Their 1970s California folk sound has been compared to Fleetwood Mac, Joni Mitchell, James Taylor and Buffalo Springfield. The critics have lavished them with praise too, and last year’s second album Lifebringer was nominated for the Welsh Music Prize. Don’t miss this chance to see the Scottish pop icons sharing the stage with one of Cardiff’s most exciting bands!